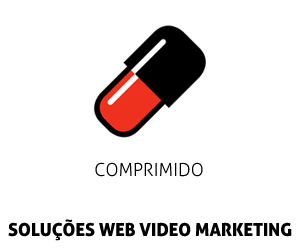 2015 is the year of Facebook VIDEO! According to Socialbakers, Facebook has now surpassed YouTube as the most popular platform for businesses to share videos. Amazing. First, autoplay videos started appearing regularly in our Facebook News Feed. The on-screen automatic movement instantly catches our eye, and is a highly effective way to grab the attention of your audience. Now, videos on Facebook get the highest organic reach in the News Feed. Note: this doesn’t mean all you should post are videos. It’s still important to mix up post types to provide variety and reach a wider audience. One of the 100,000 News Feed Ranking Algorithm signals is the types of posts users interact with most often; so, if a user typically interacts with photo posts, they will see more photos. Make sense?! Comment below, if not! 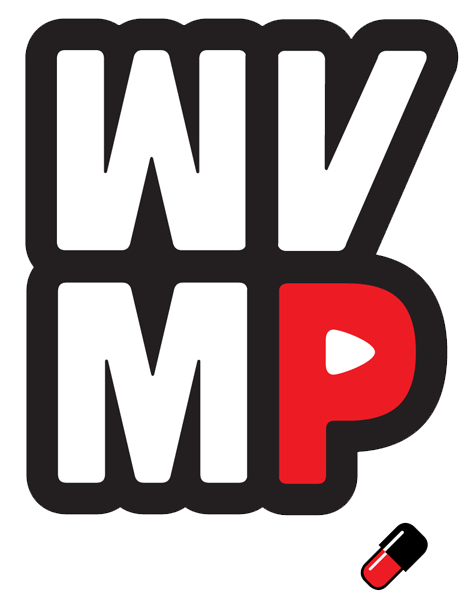 Videos provide an excellent way to entertain and connect with your audience. But, where to start? So, our featured article this week is from the good folks at LikeableLocal, with 7 easy-to-create video angles, including Educate, Inspire and Say Thanks. The blog version of this week’s edition of THE SOCIAL SCOOP weekly newsletter follows below! If you’re already subscribed, you’ll continue to receive The Social Scoop via email on Fridays. If you’re not yet signed up and would like to be, please enter your name and email in the box to the right (desktop) or below the post (mobile). Thank you! Please enjoy this week’s top three articles we’ve hand picked for you! 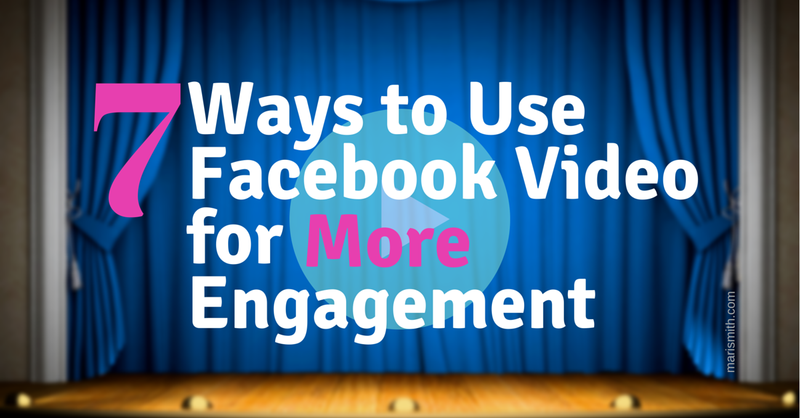 Ready to crank out more videos for your Facebook marketing? This article contains seven simple ways to go for it!! #1 and #7 are two of my personal favorites. (Kudos to this post’s author: Aaron Lee Wei Ren, the Grand Master of Customer Delight and contributing author at Post Planner. Btw, at the recent f8 Developers Conference, one of the many features Facebook rolled out is the ability to embed actual videos — not just the post. Check out my latest video below, showcasing a new Facebook video app, called Riff! Analytics typically reveal that the ‘About Us’ is the most visited page on a website. So, it’s important to put some thought into creating a fabulous, jargon-free About Us page that is focused on your customers while also telling your story. Check out this excellent guide packed with suggestions on how to create something that is as unique as you are. That’s it for this weeks’ issue of The Social Scoop. Here’s wishing you a tremendous weekend and week ahead! On a personal note, I’m still on a high after speaking at the Social Media Marketing World mega-conference last week with 2,200 attendees from around the world. It was an amazing experience. Take a look at the fun photos here and here. My team and I have been in catch-up mode all week, so I’m looking forward to a peaceful weekend of R&R with special friends and a beautiful Sunday. Here’s wishing you a super special Easter.